In The Dark is a brand-new, four-part drama by Bafta-winning writer Danny Brocklehurst (Ordinary Lies, The Driver, Exile). Adapted from books by bestselling novelist Mark Billingham, In the Dark stars MyAnna Buring (Ripper Street, Downton Abbey, The Twilight Saga) as Helen Weeks, a strong-willed detective and Ben Batt (The Go Between, Shameless, From Darkness) as Paul Hopkins, her partner and a fellow Detective Inspector. Characterful, darkly funny and with themes relevant to our times, In The Dark is an incredibly personal and engaging crime series. Further cast include David Leon, Ashley Walters, Matt King, Clive Wood, Emma Fryer, Jamie Sives, Fisayo Akinade, Tim McInnerny, Pearce Quigley, Georgia Moffett, Sinead Matthews and Jessica Gunning. The director of Part One (episodes one and two) is Gilles Bannier (The Tunnel, Spiral) and Part Two (episodes three and four) is Ulrik Imtiaz Rolfsen (Taxi, Varg Veum). 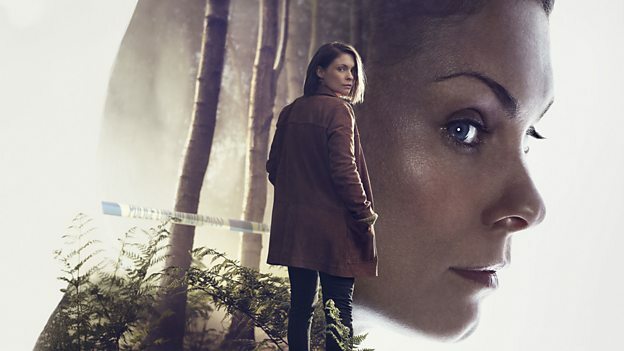 In the Dark is a BBC Studios Production. Produced by Hugh Warren (Thirteen, Call The Midwife) and Executive Produced by Hilary Martin (In The Flesh, The Secret Of Crickley Hall).